Pop! 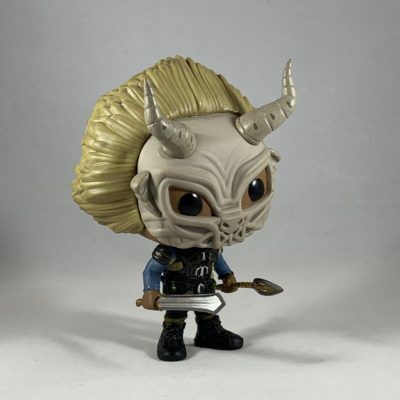 Black Panther Erik Killmonger Chase Review! Tagged Black Panther, Collectible, Collector, Figures, Funko, Marvel, Marvel Cinematic Universe, Marvel Studios, MCU, Picture Review, Review, Toy Photography, Toys. « Omaze – Join Will Smith on the Set of Bad Boys for Life!